Dartmouth Museum is found in a 17th century Merchant’s House above the Butterwalk. The museum comprises 3 rooms filled with the fascinating social and maritime history of Dartmouth and its people. The building itself is full of character with its slightly sloping floors requiring a little adjustment to “sea legs” and its beautiful plasterwork ceiling depicting the tree of Jesse. The museum has real charm and is an absorbing place to spend an hour or two delving into Dartmouth’s rich past. The museum also displays pictorially the reclamation of land in Dartmouth from the sea. This was achieved in stages over the centuries. 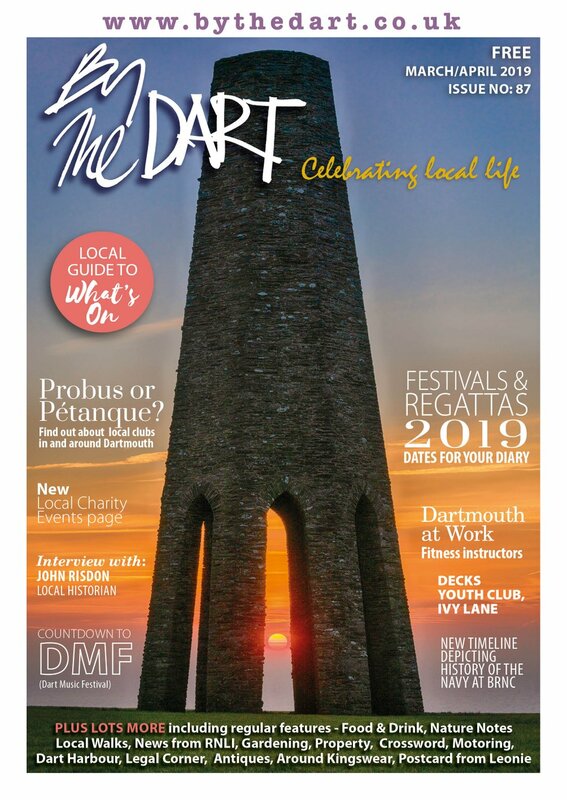 Basically, anything that is flat in Dartmouth was once under water! It is fascinating to trace the growth of the town as it prospered during this time. Dartmouth ‘s wealth was founded on trade. The fishing fleet would sail annually to Newfoundland with salt from the Bay of Biscay and here the sailors would fish for cod and clean, gut and dry it on shore, even using the oil from the cods’ livers for lamp oil and soap. Setting sail again south the fleet would then sell the dried cod in Spain and Italy before returning to England with wine and dried fruit to sell. 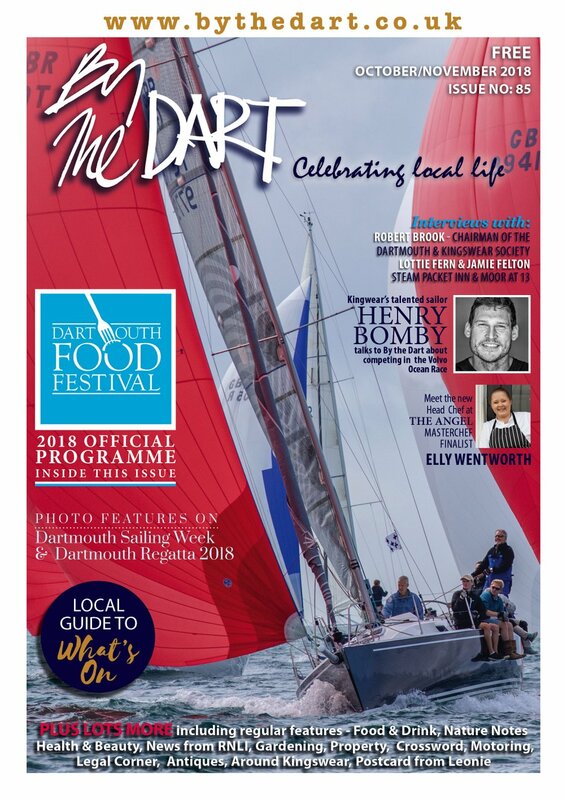 This triangular trade led to 200 years of prosperity for Dartmouth… War with France finally put paid to it in 1815. The second room in the museum is the Holdsworth Room. This contains the costume section and a magnificent doll’s house with a chilling tale to tell…Fine ship models complement the story of ship building at Noss and there is a fascinating archive of photographs commemorating Dartmouth’s part in World War II and the American preparation for the D Day landings. The Henley Study is a child’s delight with lots of hands on opportunities and interactive displays following the life of one of the many exceptional sons of Dartmouth, William Henley. He was a self - taught everyman with a thirst for knowledge and a prodigious collector, naturalist and artist. His remarkable story is told through an affectionate recreation of his Victorian study. This is just a tiny selection of the interesting subjects to be found here. In short, there is something to capture the imagination of everyone in this treasure house of a museum. 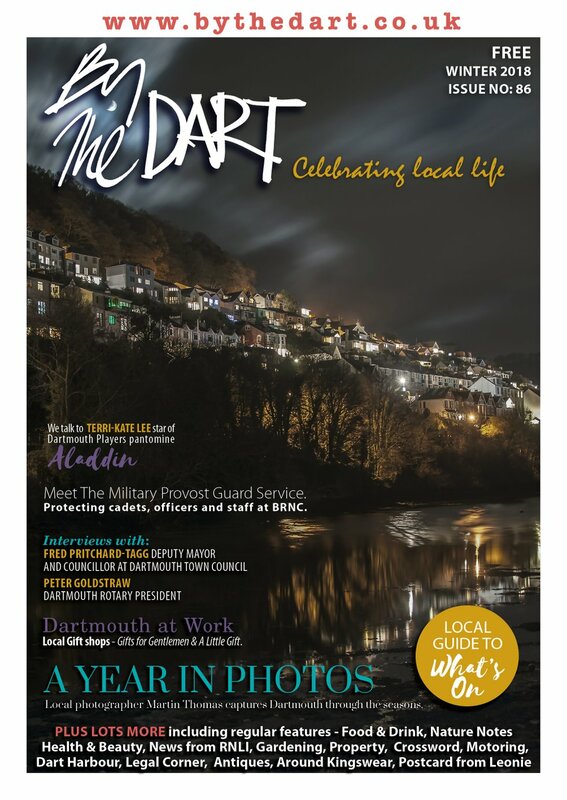 So, if you feel that you would like to dip into what has contributed to making Dartmouth so special, this is the perfect place to start. The museum is open all year Monday to Sunday except Christmas Day, Boxing Day & New Years Day.